~ The activities and adventures of Riggins and me! If you don’t know, I am a dog sitter. I get a lot of requests asking who to use when Riggins and I are unavailable. This post is for those people. Everyone else can just move along! Paws in Motion – This is a great service with a great team available for your pup. They will take your dog for a run during the day to poop him out! They do many of the same trails The Active Pack (that’s Riggins and me) do, but run them! Perfect for super active dogs. 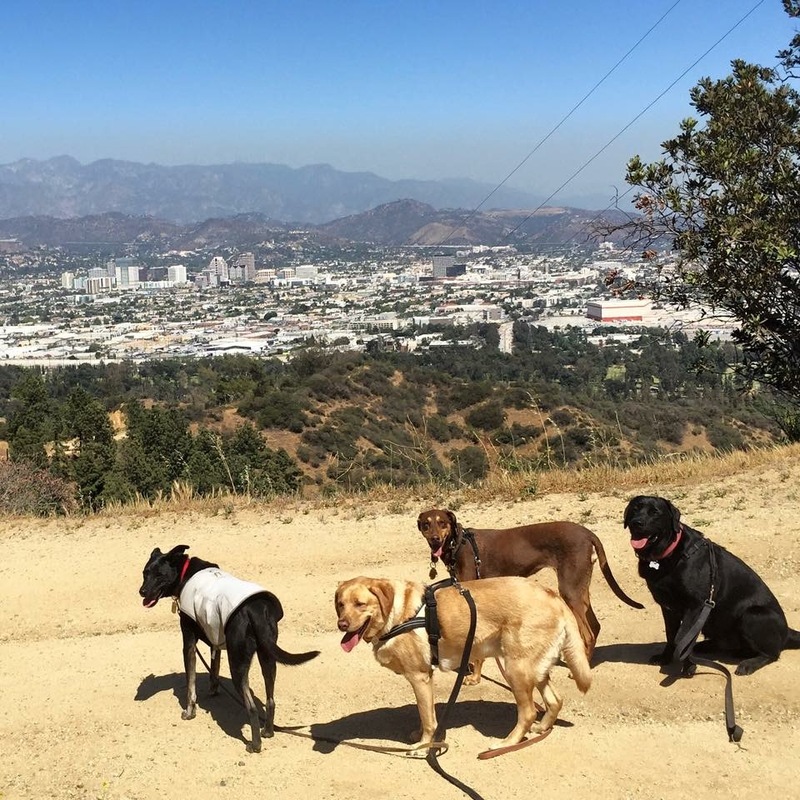 Waggy Trails – Romeo’s (one of my sweetest pup clients) mom has started her own dog sitting business! She is available for walks — dogs of all sizes accepted. Waggy Trails – Romeo and his mom are available for overnights — small breeds only. You found me on DogVacay and I’m not the only great (if I do say so myself) host available. Here are a few other hosts that my clients have turned to when I’m not available (in no particular order). I like DogVacay because of the insurance available and the network that allows hosts options if they need to reach out for help. I always suggest setting up meets and greets with a number of hosts prior to your trip to see who is available and a great fit. Nikko’s Secret Garden Another client turned sitter. Autumn and Nikko are wonderful and make great hosts. I’m sure there are many others through the DogVacay service. If you have had your pup stay with someone not listed and you had a positive experience let me know (or if you have had a negative experience with someone on this list) so I can keep this updated. Of course your first choice should always be The Active Pack! bark and breakfast! what an adorable name! Did you miss my recent @dogster article on Sargent the police dog? If so you can know read it online! Link in bio.